On ground floor this flat is composed by a room with kitchen corner and a bedroom with double bed bathroom with shower, bide and wc. 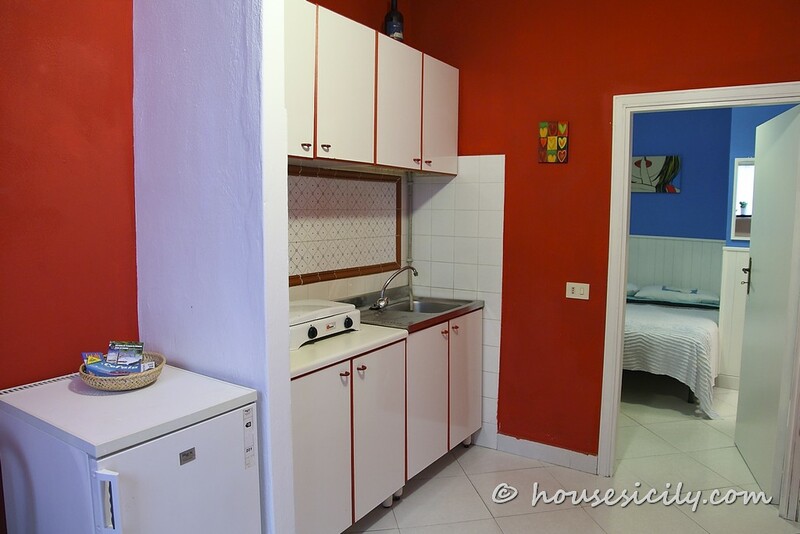 Furnished of refrigerator, air conditioning ,TV and WIFI. 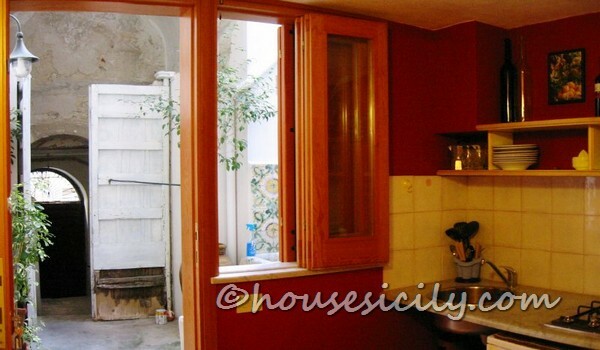 Composed by a room with double bed with table for two, balcony and a kitchen. Bathroom with shower, bide and wc. 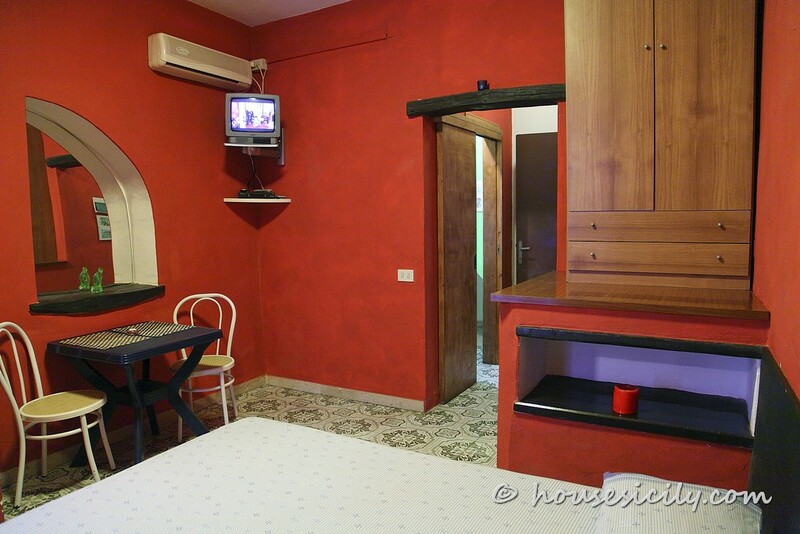 Furnished of refrigerator, air conditioning, satellite TV and dvd player. 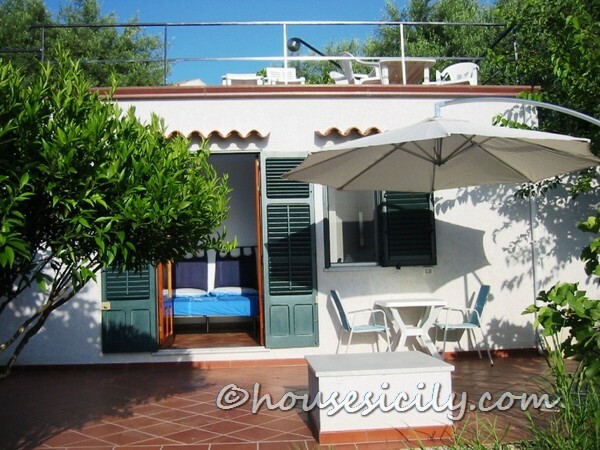 Studio with one room with kitchen corner, bathroom with shower and bedroom with double bed few steps from the beach and from the central square “Piazza Duomo”.